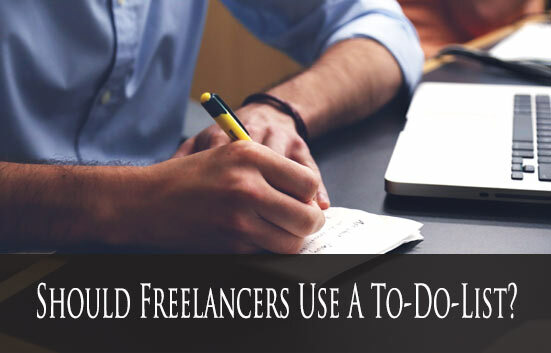 Are you a believer that freelancers should use a to-do list? I look at the pros and cons and why it is a mistake to try to remember everything and prioritize in your memory. Do you understand what is happening with the Fourth Industrial Revolution and the Future of Work? I provide the links to the The Future of Jobs report and the discussion papers. Success stories can be very motivational. I provide the link to the IPSE Magazine’s on Success Stories of Female Freelancers. Sara Horowitz established the Freelancers Union to help freelancers who are working alone. I look at the issues that caused Sara to start her mission to establish an association of unaffiliated workers. Having a business plan as a freelancers might not seem important, but history has shown that it is. I provide the link to an article on how to create a simple two-page business plan. I provide links to the latest drought news, Amazon and acloud.guru news as well as the update of our Amazon Associates website case study.